The weekly teaching of Pastor Nathan Kollar, the other GraceLand Church Pastors, and guest speakers. Join us for part three in our series on healing. 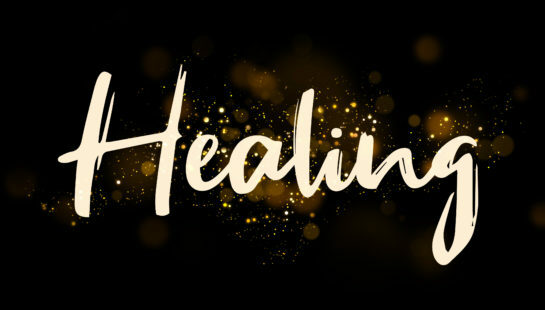 This Sunday we begin a new series about healing. Join us as we look at the final fruit of the Spirit, self-control. 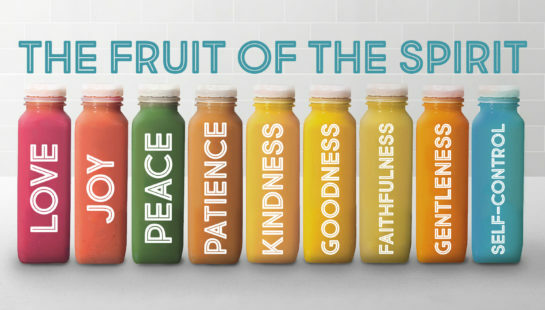 Join us as we look at the next fruit of the Spirit… GOODNESS.